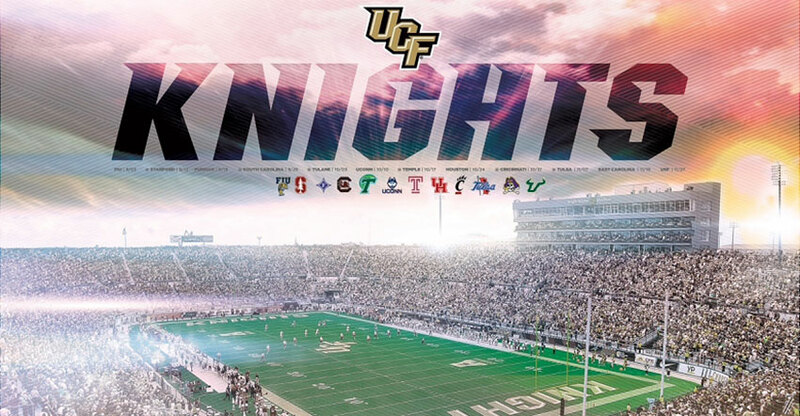 The UConn Huskies are headed to Bright House Stadium, Saturday, October 10, to take on our UCF Knights. Starting at 9.00 a.m., come on over to the John C. Hitt Library to read, study, research, write, and get a lot done before kickoff at 3.45 p.m. The Library closes at 7.00 p.m. The Huskies may think the Knights aren’t ready for them—-they just might get a big surprise! Go Knights! Charge on!